Health chiefs were ordered to apologise to a diabetes patient who says he was left almost blind as a result of delays in treatment. NHS Grampian was also told to review its services after the man, who has not been named, developed severe damage to his retina, and required surgery. The patient, known as Mr C, had been receiving medical treatment for his eye at Dr Gray’s Hospital in Elgin and Aberdeen Royal Infirmary. He had developed a diabetic retinopathy – a complication of diabetes caused by high blood sugar levels damaging the back of the eye. Dr Gray’s Hospital in Elgin. After receiving independent advice from a senior opthalmologist, a specialist in eye disorders and diseases, the Scottish Public Services Ombudsman (SPSO) found that there had been delays in the man being seen by medical staff after his initial appointment at Dr Gray’s and later laser treatment at ARI. It’s highly critical report into the man’s care also found there had been a failure to properly process the patient. The reports authors said: “It appeared that due to a failure in the booking system, the board failed to arrange a follow-up appointment at ARI after the patient’s original laser treatment. The SPSO noted that while the surgery was successful, the man had been left with “poor clarity of vision”. It also reported, however, that it was not possible to say with certainty that this was related to the delay, as it may have been due to other elements of diabetic retinopathy. Nonetheless, the report does add that: “We also found that there was a long delay of over three months from Mr C’s diabetic screening at the health centre to his laser treatment at ARI. 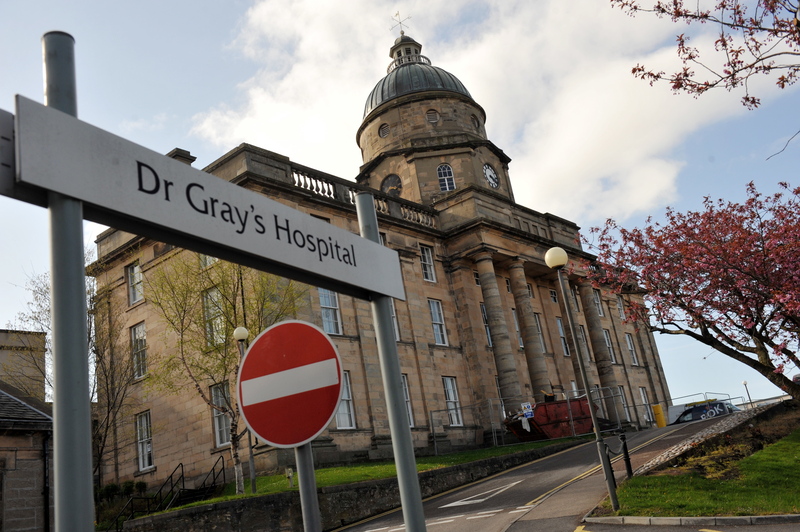 The SPSO told NHS Grampian to say sorry to the man for the delays in his treatment after his first appointment at Dr Gray’s and after his diabetic screening. 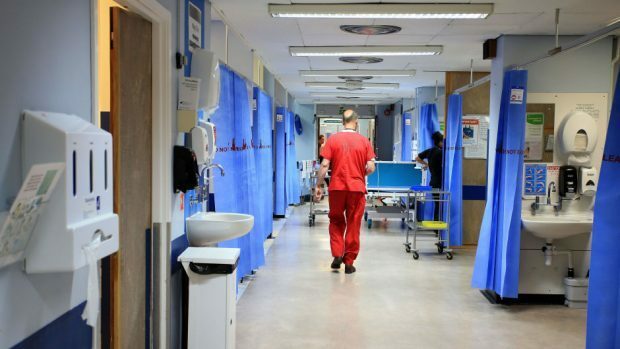 The watchdog said the health board needed to have a follow-up system in place to make sure patients are seen within an “appropriate time frame and appropriately followed up across different sites”. 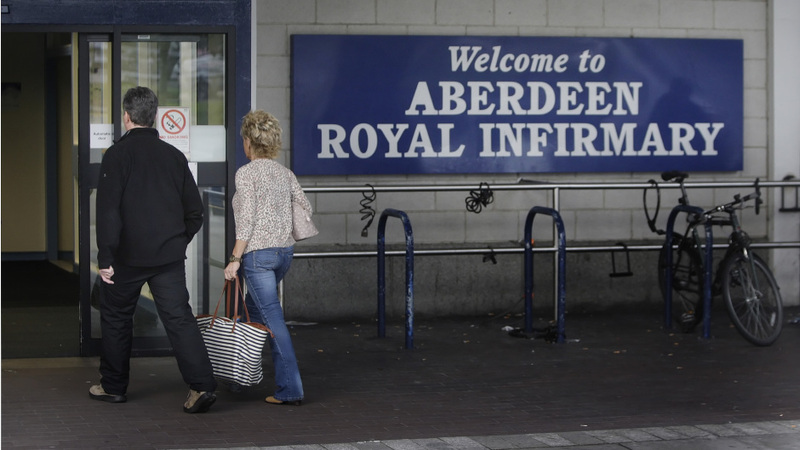 A spokeswoman for NHS Grampian said: “We apologise to Mr C for the delay in his appointments. “As the ombudsman rightly notes, he was seen outwith the recommended timeframe.